This program runs for 4 weeks, maximum 10 students. 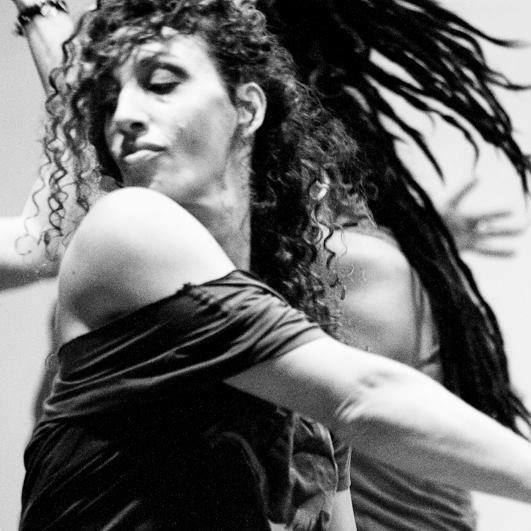 Ladies Styling class with Maia Martinez starts Wednesday January 2nd at CCE KINGSTON! This class focused on arm movements, sensuality and feminine dynamics. It’s only for LADIES. – You will learn how to move your hands, position your fingers, walk/dance properly in heels etc. It will improve your posture and increased self-confidence and presence. Address: 15 Railroad Ave, Kingston NY *second floor.